Tickets are now on sale for the second Fife Whisky Festival which has grown from a one day to a three-day event – running from March 8-10 2019 – following the success of the 2018 festival. “As soon as the 2018 event was over, festival-goers were asking when they could buy tickets for next year! Justine and I knew we had to make the festival an annual event and were determined to make it bigger and better for 2019. 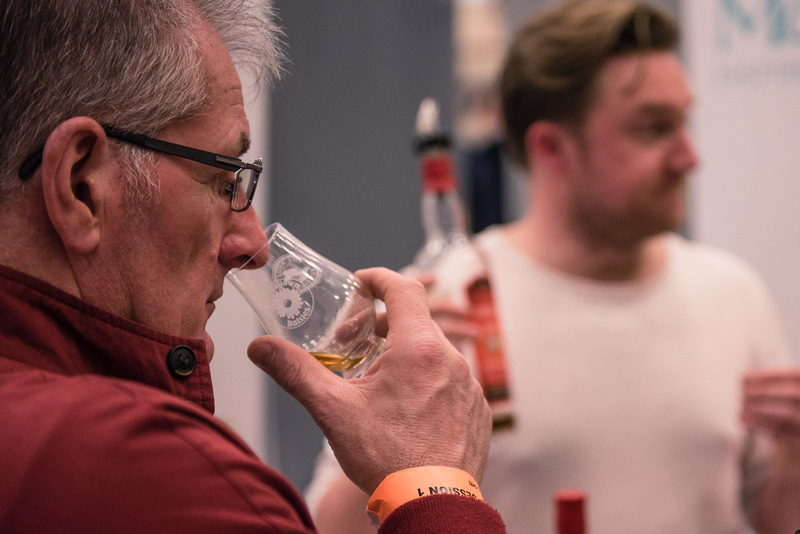 “After years of attending whisky festivals around the world, we wanted the chance to bring a new event to Scotland and were delighted with just how successful the inaugural festival proved to be. Published by Blackburn Communications on September 2, 2018. As featured in Scottish Field, Fife Today, Whisky Intelligence and Catering Scotland.